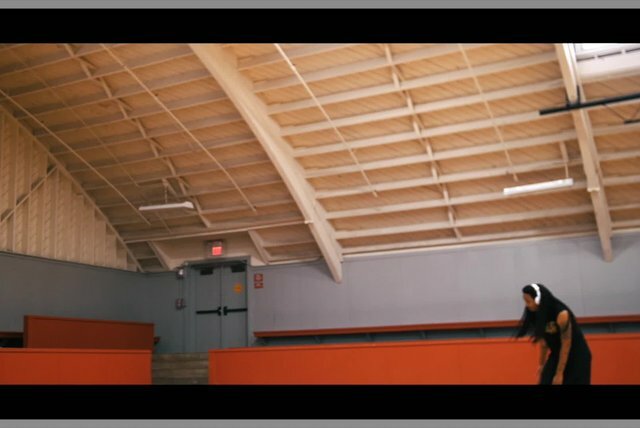 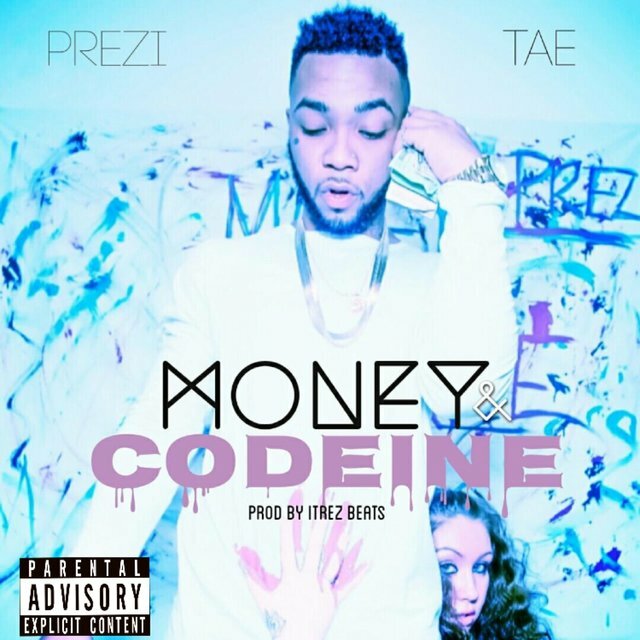 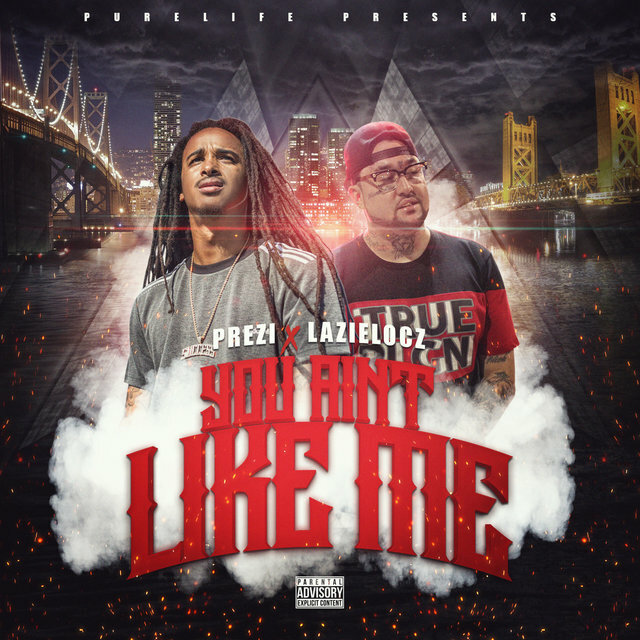 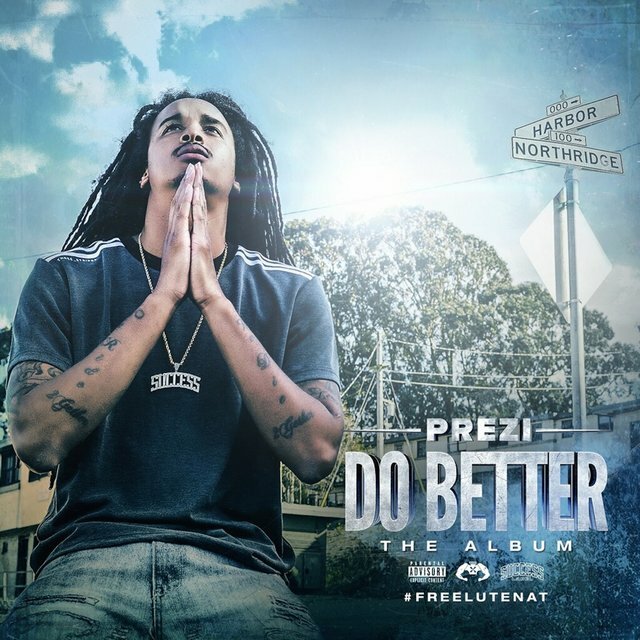 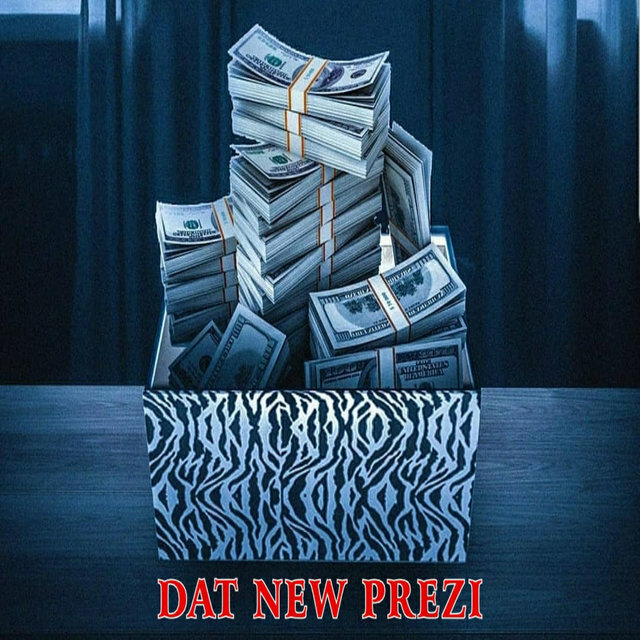 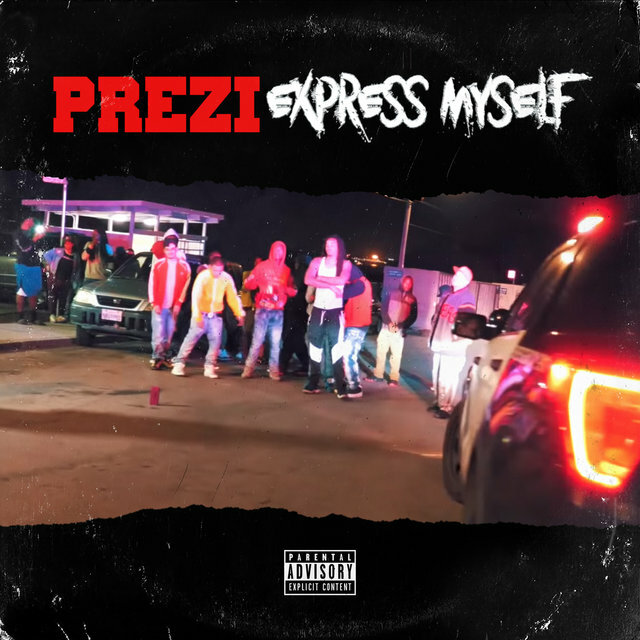 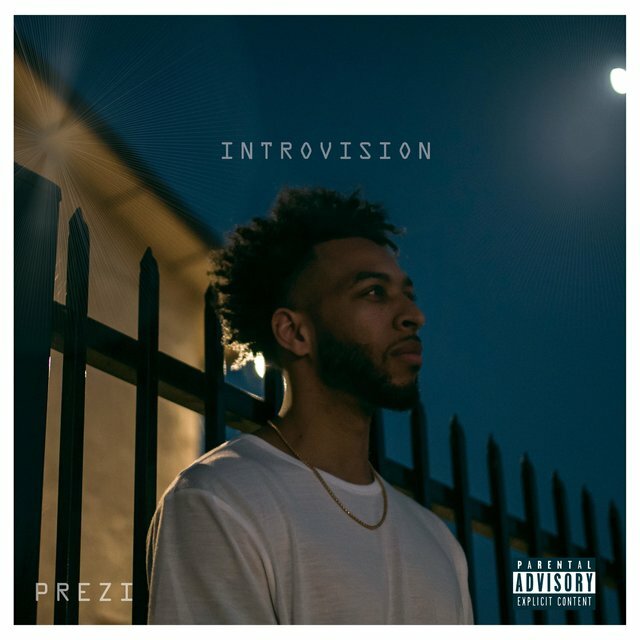 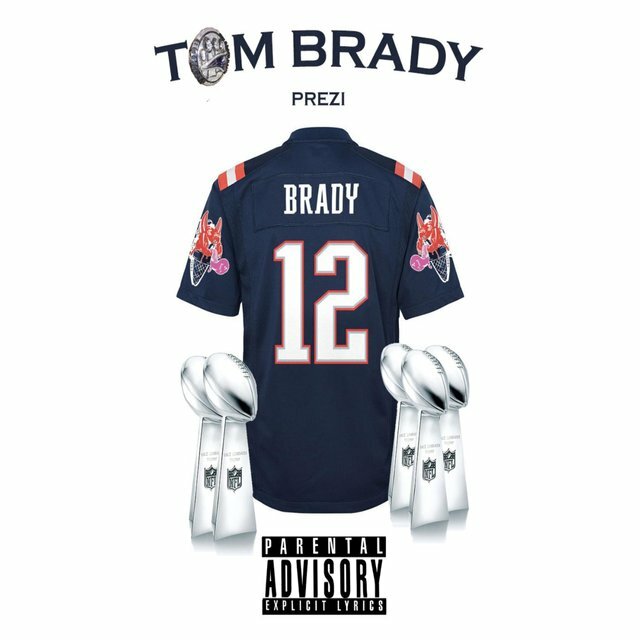 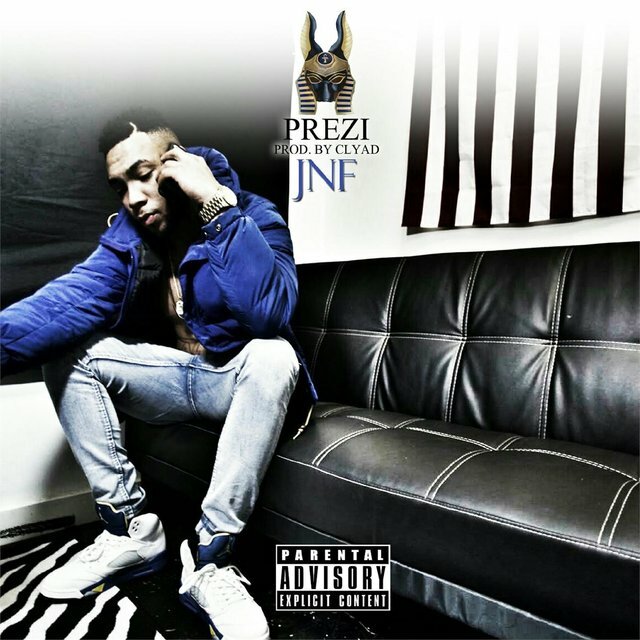 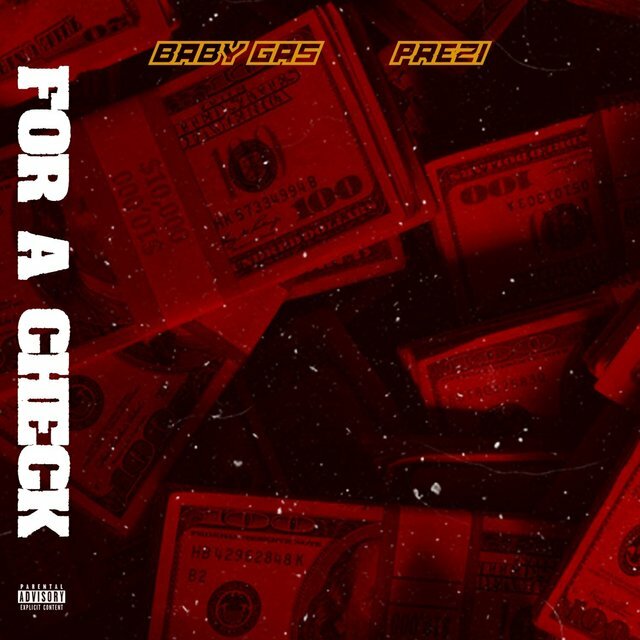 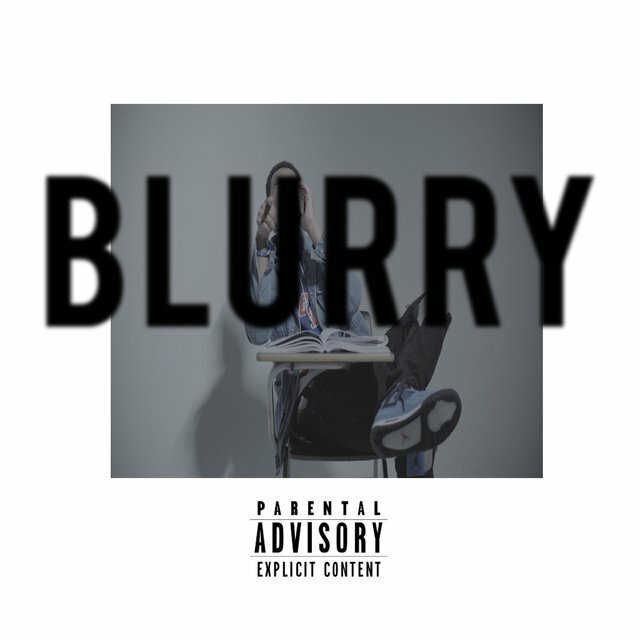 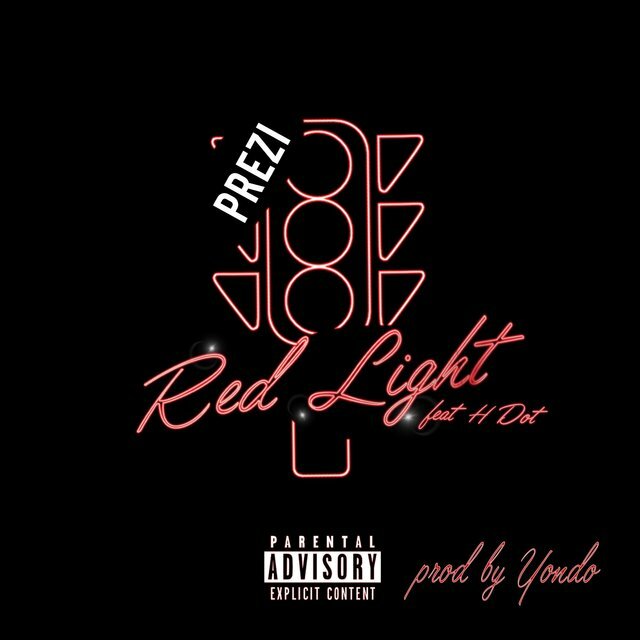 After narrowly avoiding jail time in a murder case, Bay Area rapper Prezi went full speed ahead with his music, and his first single proved to be a viral success. 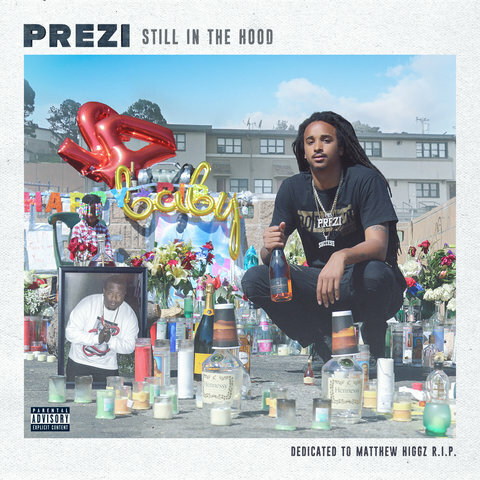 Motivated by a drive to live a better life, he spent much of the next year prolifically releasing mixtapes while his songs were given the remix treatment by bigger names like Mozzy and OMB Peezy. 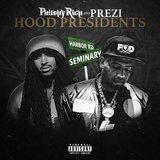 Charles Gardner (aka Prezi) was born and raised in the Hunter's Point neighborhood of San Francisco. 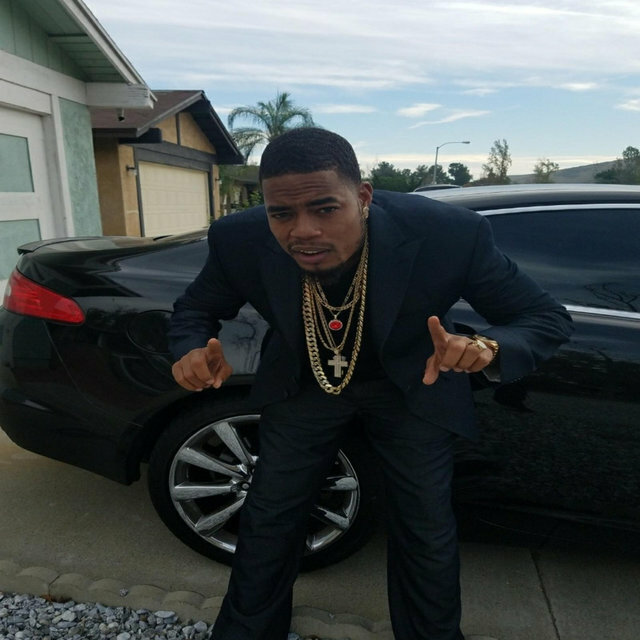 He was interested in music but ran into legal troubles in his twenties when he was involved in a fatal shooting at a nightclub. 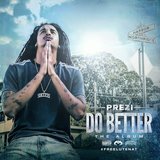 He was acquitted of all charges in 2016 and immediately began pursuing a life in music. 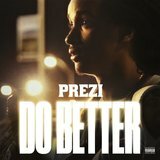 His 2017 single "Do Better" was a regional hit that grew to viral proportions, its motivational verses drawing from Gardner's own fight to turn his life around. 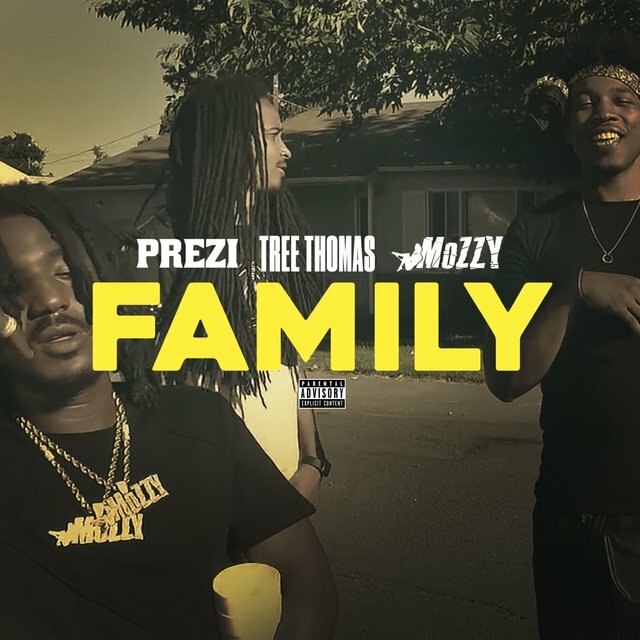 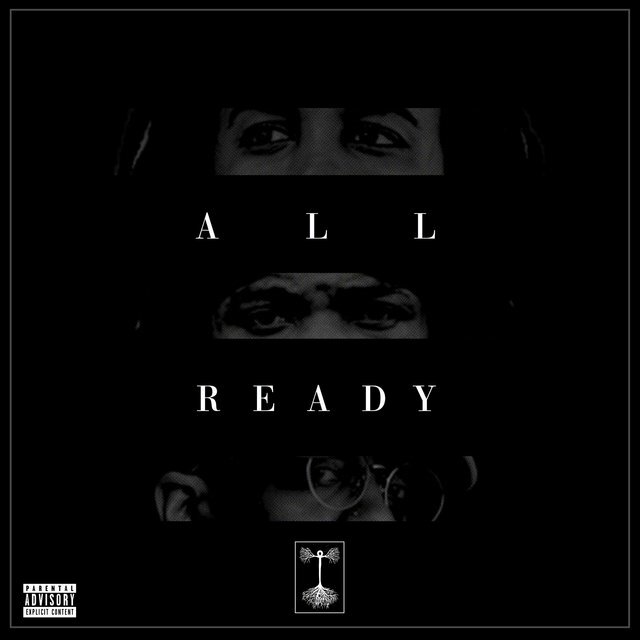 The song was noticed quickly by Bay Area legend Mozzy, and before long a remix version of the song appeared with verses from Mozzy, OMB Peezy, and Philthy Rich. 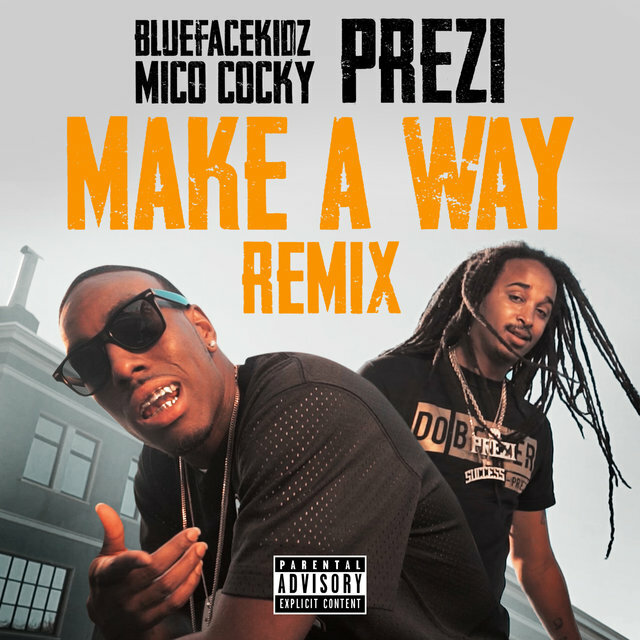 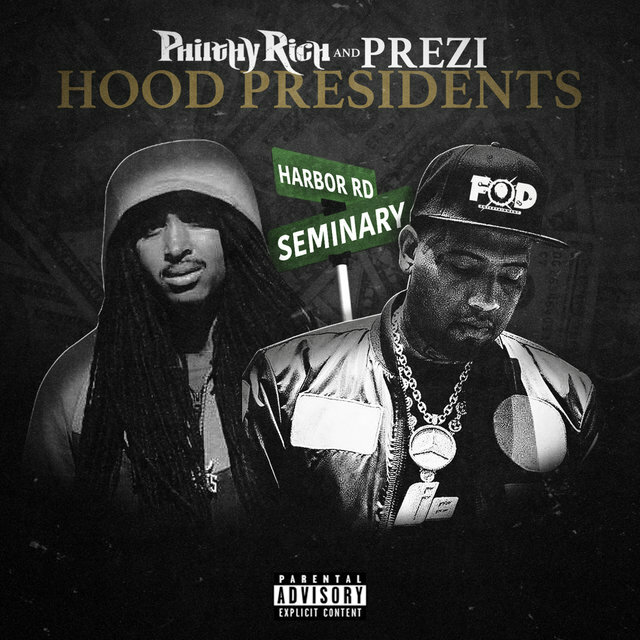 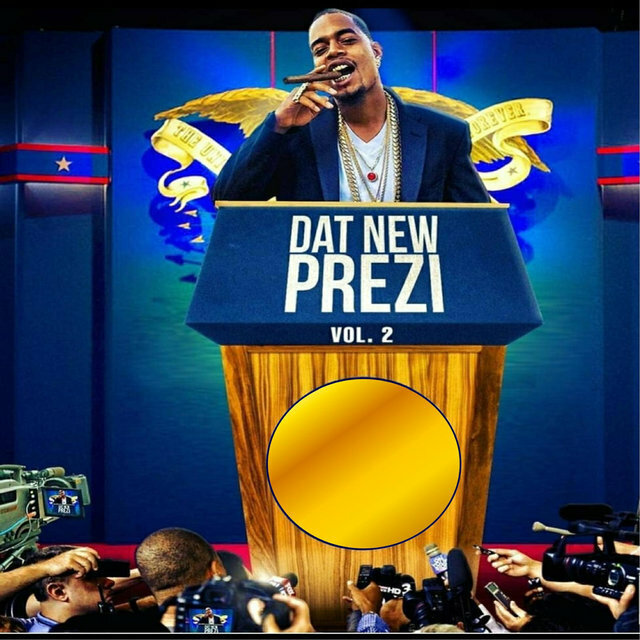 The remix greatly expanded Prezi's notoriety and he began touring in support of his growing catalog. 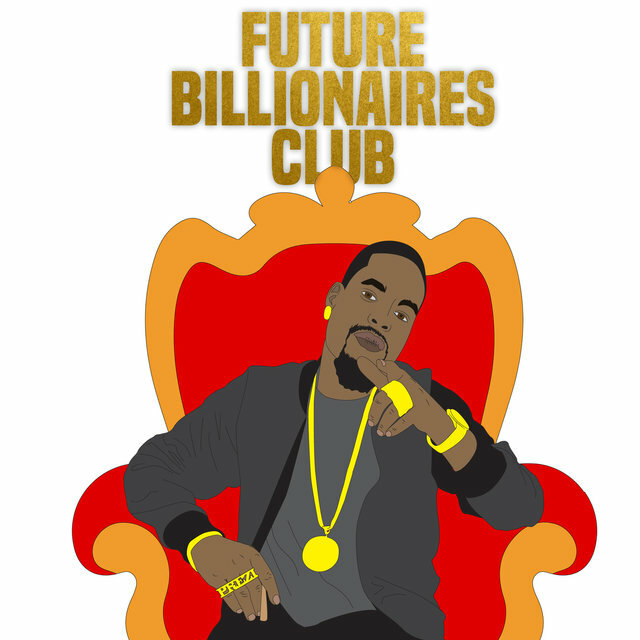 I'm Not a Business Man I'm a Business Man!